Find resources to help you nonprofits grow digitally. 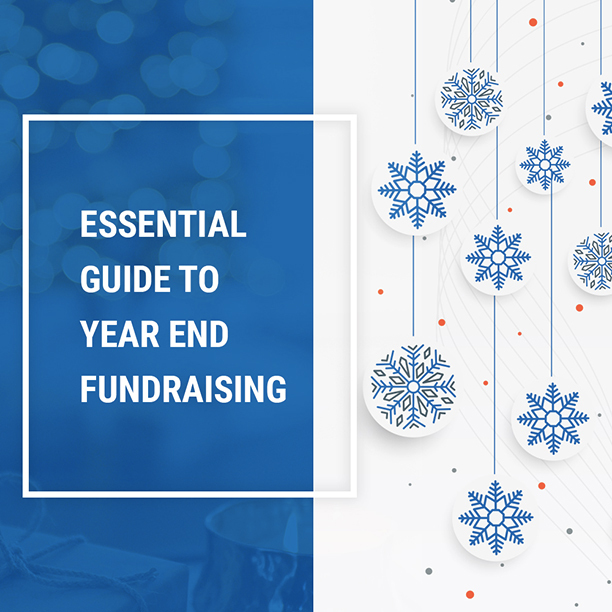 Download our free eBooks with in-depth coverage of topics like #GivingTuesday , year-end fundraising, donor thankyous & retention. Latest trends and research by GiveCentral on nonprofit fundraising. Best practices and interesting case studies to inspire your own success story. 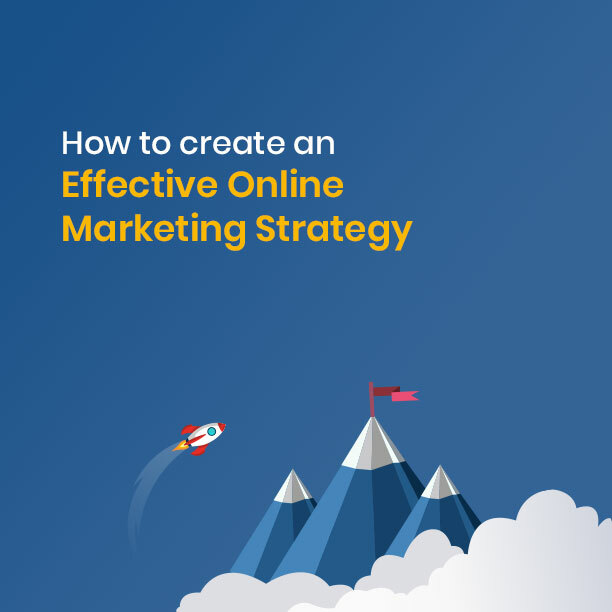 Powerful ideas and templates on creating a marketing strategy for non profit fundraising. Send your donors some genuine heartfelt gratitude with the help of resources presented in this guide. We have covered a lot of resources in this guide to help you to join the #GivingTuesday movement and support your mission. Just fill out a short form below and download your eBook for free.